Russians have transferred over $30 billion (around $1 trillion roubles) to Cyprus over the past twenty years, according to a study published by a group of economists from Russia, Finland and Canada. 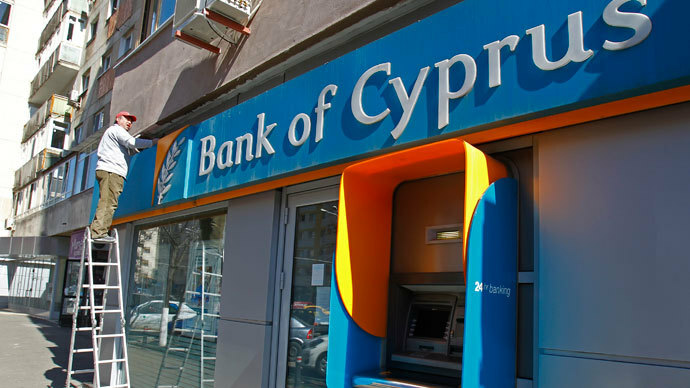 “The dominance of Russian money in Cyprus bank deposits and in foreign investment from and into Russia is evidence of 'round-tripping',” says an article by Svetlana Ledyaeva and Päivi Karhunen from the Aalto University in Helsinki and John Whalley from the University of Western Ontario published on Monday. The money was taken out of Russia in order for part, or all of it to be brought back as foreign investment. The Russian State Statistical Agency, ROSSTAT, revealed that Cyprus has been the second biggest destination for outward Russian investment after the Netherlands in terms of accumulated capital by the end of 2011. At the same time ROSSTAT said Cyprus has been the third largest foreign investor into the Russian economy after the UK and Switzerland between 2005-2011. The economists found that from one third to a half of all deposits held in Cyprus are of Russian origin. 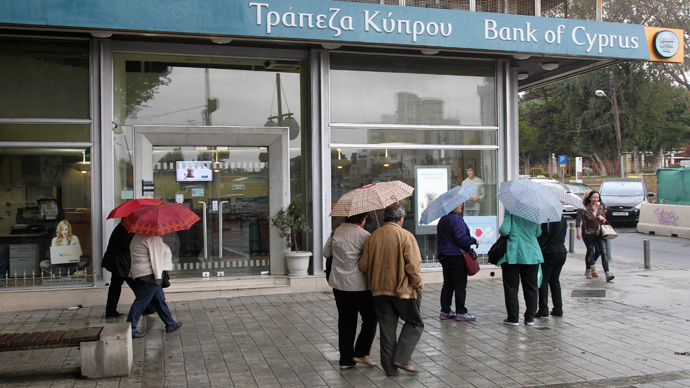 The total amount of deposits held in Cyprus today is estimated at $31 billion, with $19 billion being the deposits of private investors and businesses, and another $12 billion being the banks' own funds. Also the economists have compared funds floating to Russia from Cyprus and the British Virgin Islands with the investments from China, Turkey, France, Sweden, Finland and the USA. The study revealed that 70 percent of all foreign money inflow to Russia is being invested in manufacturing, while around 67 percent invest in trade and maintenance (some companies are working in more than one sector). Investors from Cyprus and the British Virgin Islands mostly invest in the real estate and the financial sector, which depend on the offshore investment more than other sectors of the economy. The economists argue that investors from Cyprus and the British Virgin Islands are linked to corruption and use Cyprus as a filter for money laundering. According to the study the money outflow from Russia to Cyprus over the past 2 decades is almost half the official capital outflow from Russia in one year. According to Russian Central Bank data, capital flight was $56.8 billion in 2012. Some $25 billion is considered to have been taken out of Russia illegally. 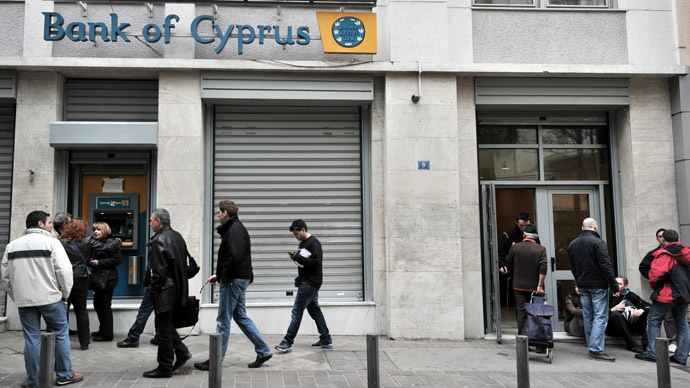 Talks about the Russian money in Cyprus escalated in March this year, when Cyprus was forced to shave large depositors of a significant part of their savings according to the terms of the EU bailout deal.